The MIT Sloan School of Management, as conceived by the legendary General Motors chairman Alfred P. Sloan, was founded in 1952 to draw on the scientific and technical resources of MIT and approach the problems of management with the rigorous research practices for which MIT was famous. 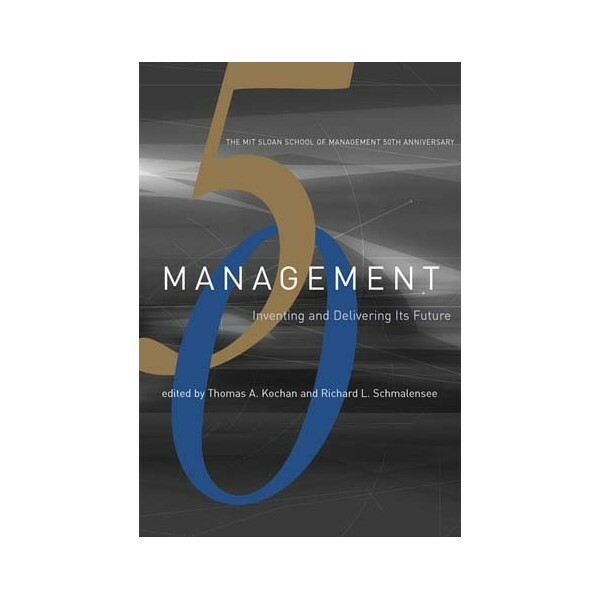 Fifty years later, the Sloan School gathered international leaders in business and management, MIT faculty, students, and alumni to address again the basic principles that should guide business and management. 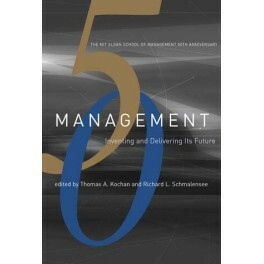 This book presents the papers prepared by student-faculty teams, speeches by business and world leaders, and summaries of the discussions from this special convocation; taken together, they offer a guide to the future of management based on the hallmarks of MIT and Sloan--creativity and innovation.The topics considered coalesced around three main themes. First, and paramount, is the necessity of building and maintaining trust by means of openness, transparency, and accountability; this was addressed in speeches by Kofi Annan and Carly Fiorina and exemplified by the case study presented of Nike?s efforts to rebuild the trust of customers. The increasingly complex conditions of the modern global economy emerged as another recurring theme, as the participants considered the effect of the growing spectrum of stakeholders on issues of corporate governance. The third common theme was the inescapability of technological and scientific change, from the Internet as a marketing tool to the organizational impact of information technology.